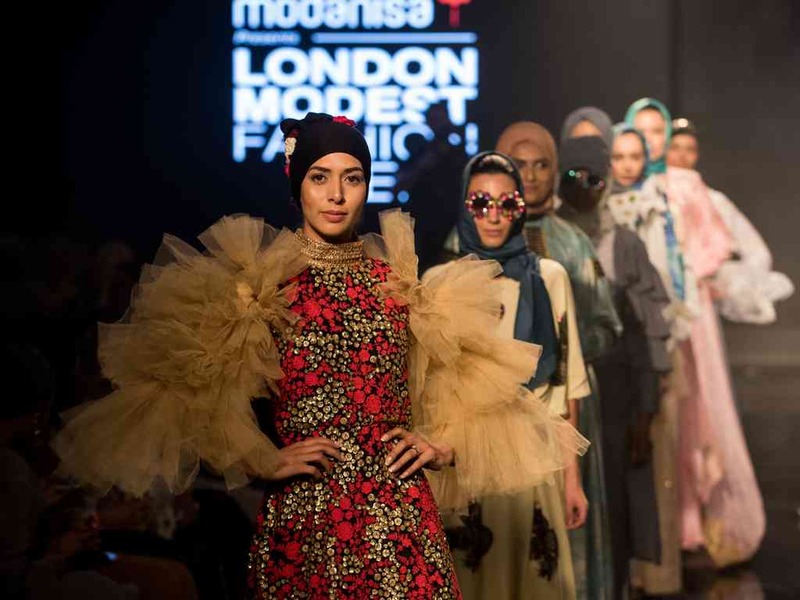 Having already taken place in Istanbul last year, and in London this May, Modest Fashion Week is coming to Dubai on December 8 and 9, at Burj Park. The event will host hijab-wearing models Halima Aden and Mariah Idrissi, both of whom will be taking to the runway. 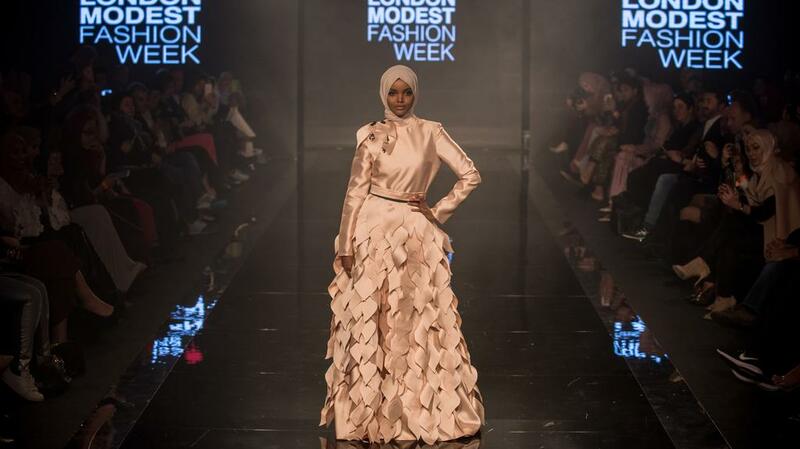 A showcase for regional and worldwide modest designers, Modest Fashion Week will feature more than 30 shows and 60 booths, plus workshops, and fashion and art exhibitions. In addition there will be the Emerging Modest Fashion Designer Award, where one upcoming designer will see his or her collection on the runway. Also on offer is a Talk schedule, which will discuss modest fashion in publications, and using the fashion activism platform to bring about positive change. Stay tuned for an interview with creators Franka Soeria and Ozlem Sahin.